Sandstorm lives for action. His only real fear is a fear of boredom. As a result he takes unnecessary risks, both in combat and out - risks that can sometimes threaten the success of his mission. He lives fast, loud, and dangerously - traits that make him fun to hang out with most of the time. But his fellow Autobots are getting a little sick of his habit of giving away his position to the Decepticons just so he has the opportunity to enjoy a fight. 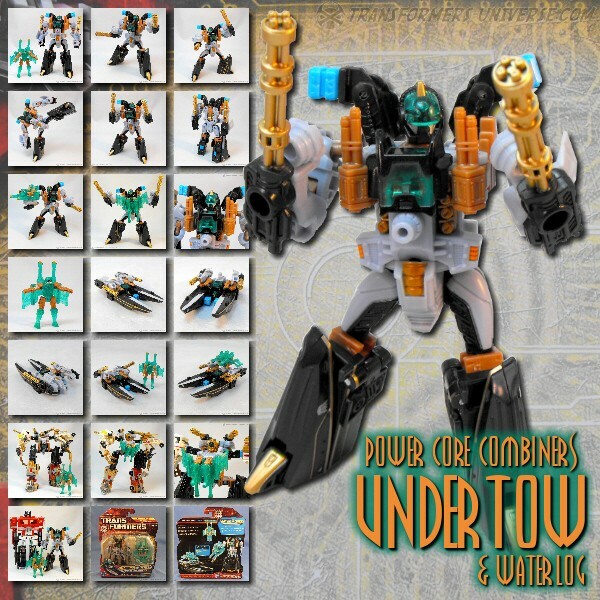 55 TFU users own this toy.